Over the course of her career, psychologist Joanne Ruthsatz has assembled the largest-ever research sample of child prodigies. Their accomplishments are epic. 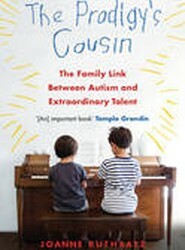 In this book, each prodigy has an extraordinary memory and a keen eye for detail - well-known but often-overlooked strengths associated with autism. Explains why our minds have become addicted to email, text messages, virtual worlds and social media such as Facebook and Twitter. This book offers proven strategies for regaining and retaining control over where we choose to focus our attention. 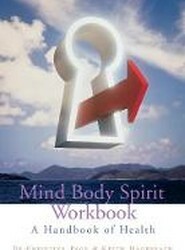 It is suitable for anyone who wants to make best use of their brain. 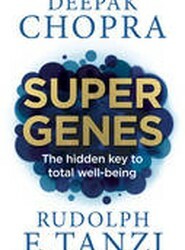 For years it was accepted knowledge that genes were fixed components of our bodies, and that we as individuals were incapable of altering our genetic make-up. Combining scientific research with insights from ancient traditions, the authors show how we need not be at the mercy of our genetic inheritance. 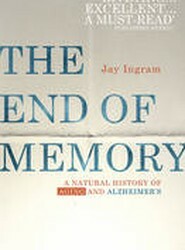 For centuries, those afflicted by Alzheimer's disease have been robbed of their memories and ability to think clearly. 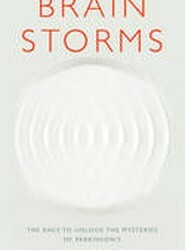 This book charts the history of the disease, explaining the science behind it, recounting the efforts to understand and combat it, and introduces us to the researchers who are working to find a cure. Combining scientific research with insights from ancient traditions, this book offers meditation and breathing practical exercises, as well as information on how to manage risk factors for disease. 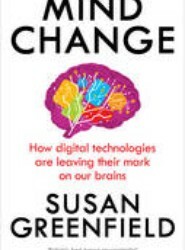 Discusses the all-pervading technologies that now surround us, and from which we derive instant information, connected identity, diminished privacy and exceptionally vivid here-and-now experiences. In the author's view they are creating a new environment, with vast implications, because our minds are physically adapting: being rewired. By the time she died, Anne Spoerry was celebrated as 'the Mother Teresa of Flying Doctors', having improved the lives of an estimated 1,200,000 people during the course of her extraordinary career in Africa. As a young woman, she had worked for the French Resistance during the Second World War before capture by the Gestapo and imprisonment.